Commonwealth Digital Office Solutions – Printer and Copier Sales in Virginia, Maryland, and D.C.
Commonwealth Digital Office Solutions is recognized throughout the Washington-Baltimore Metropolitan area as an innovator and leader in helping businesses grow through Document Management Systems, Managed Network Services, Managed Print Services, Systems Integration, Hardware and Software Solutions. We provide value, all day, every day, 24 hours a day. 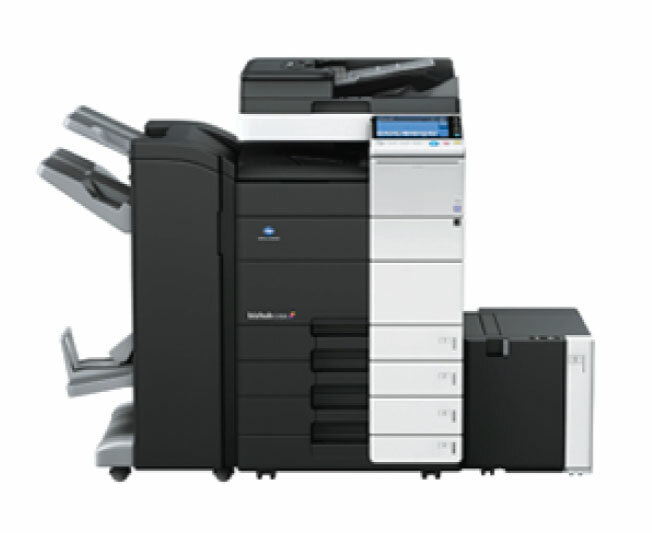 Commonwealth Digital Office Solutions and Konica-Minolta offer simple, on-screen control, seamless software integration and all the options you need for any business or professional application. We've partnered with high-tech software companies to bring you the latest innovations in document management services including automated document as well as increased security and compliance. Our “We Care Program” is fully automatic. Your equipment talks to us. We take care of the issue and follow-up with you to let you know what we’ve already done. Your machines also tell us when they are low on supplies and we automatically ship refills to you before you run out.